Standard, Mac/Windows labeled and no label icons. Compatible with Mac OS X (512px icns and ?I folders), Windows 7 (256 pixels ico format) and others (512 pixels png format). This Article Has Been Shared 5545 Times! Very nice looking microphone icon for Windows 7 and Mac OS. Garage band is a replacement guitar icon. Preview with download link included. 6 Windows Live Essentials icons in Mac OS X style. Jack Daniel’s Whiskey nearly filling the shot glass with floating ices. Wave is a minimal sleek Windows 7 theme which is clean and on top of it is blue. 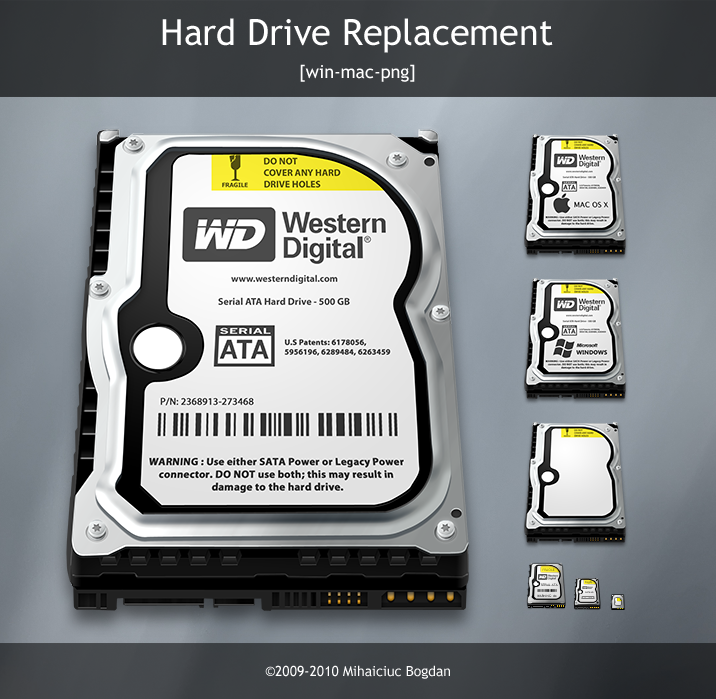 Cite this article as: Abhishek Ghosh, "Western digital hard disk icon," in The Customize Windows, May 14, 2011, April 19, 2019, https://thecustomizewindows.com/2011/05/western-digital-hard-disk-icon/.